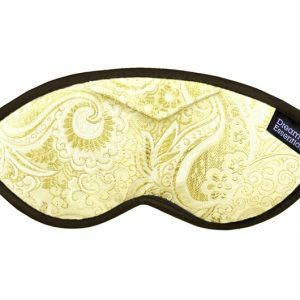 If you are planning a road trip with children, investing in a sleep mask is the perfect way to block out the bright glow from street lights, lit signs and surrounding vehicles for little ones eyes. Children will go straight back to sleep if they stir during their sleep cycle. 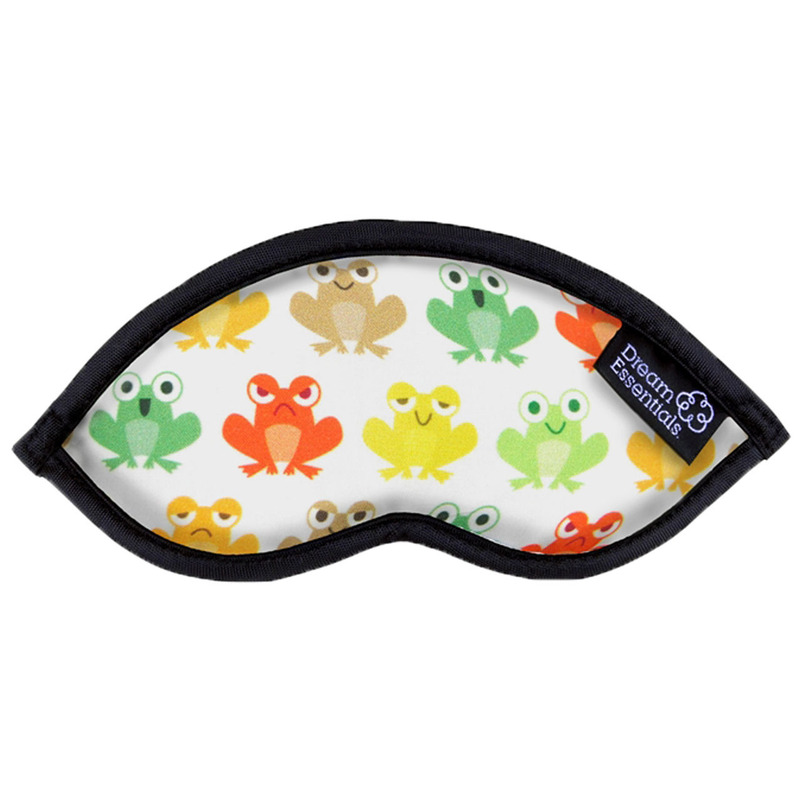 Customers tell us that that eye masks for kids are invaluable in helping children have a good sleep even when travelling through the day. The perfect children’s’ travel mask to ensure they, and you, get a more peaceful, restful flight. 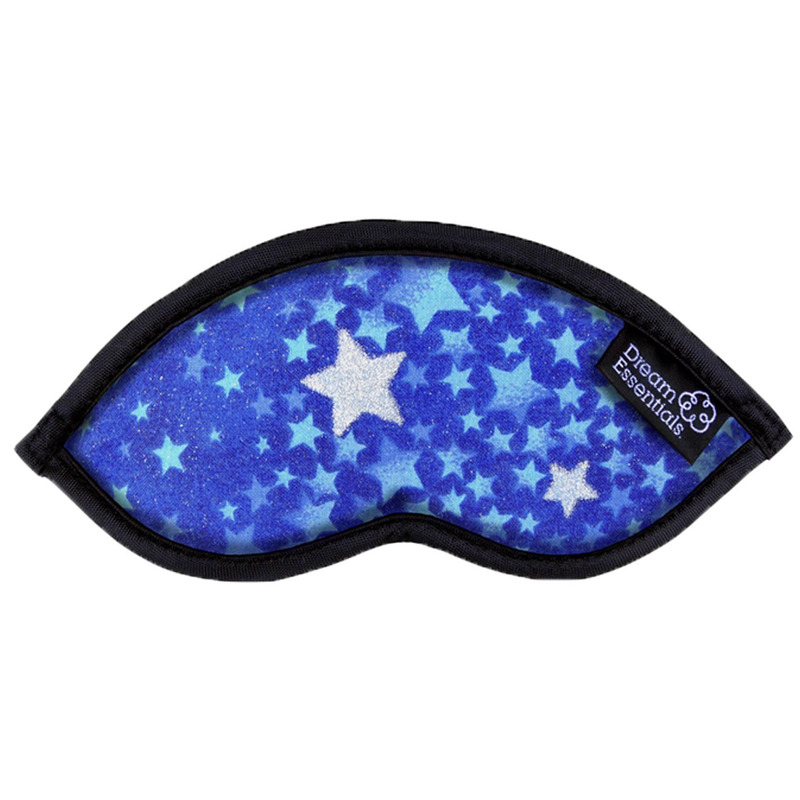 This handmade, comfortable Sleep Mask will assist in adjusting your child’s time clock on long haul flights so they are rested and ready for their destination. 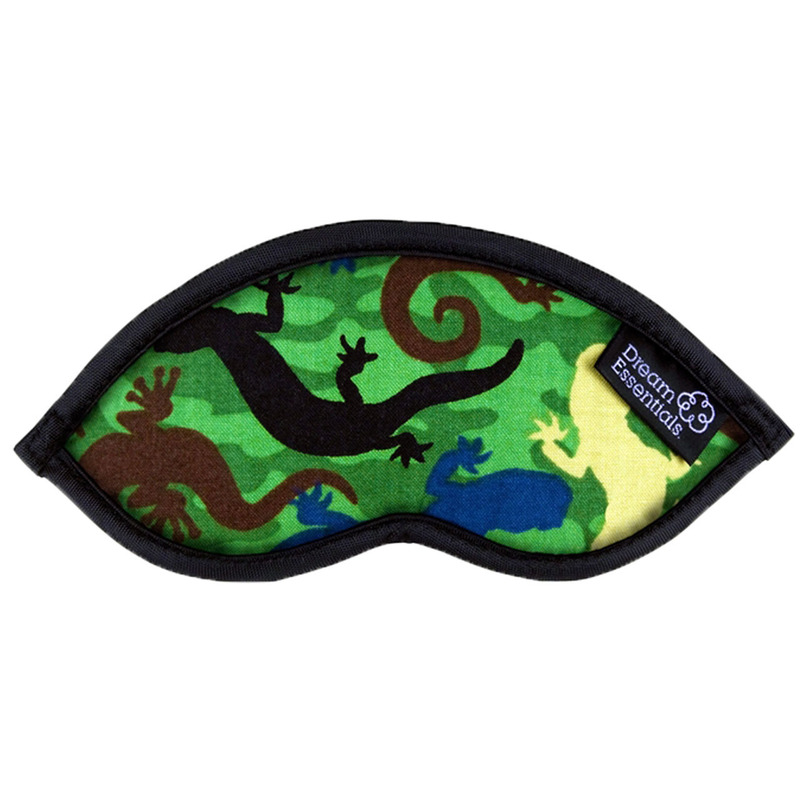 The Hush Kids Travel Mask is not just for flying, we have hundreds of happy customers that love their mask for travel in trains, on boats or driving in a bus or car. On a flight, the flash and animation of movies, sunlight, cabin & reading lights can all disturb & further stimulate your child’s senses. Hand wash in cool soapy water, lay flat to dry. · Book children their own seat. You will be grateful for theirs & your much needed comfort. You may think that Reserve a seat for your toddler and bring her car seat. · Protect your children’s ears with earplugs & help eliminate pain and discomfort of pressurisation especially during take off and landing. 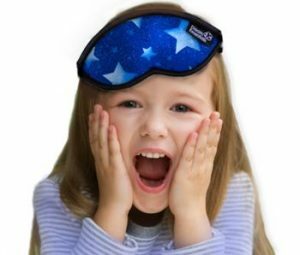 Your child will not be able to sleep if they are in pain or have blocked ears. Ensure they drink or eat (a good time for snacks) upon ascending & descending as this sucking/chewing action helps the ears to pop & depressurise. If your child is old enough you can give them chewing gum & or guide them to hold there nostrils & very gently blow out through their nose to also help their ears to pop. · Make your child comfortable – make sure they have a pillow & blanket & or favourite snuggle /comfort toy. · Pack a spare change of clothes including something warmer (even in summer months) Planes can get quite cool. Better to be prepared with a pair of socks, long comfortable pants/track pants & a jumper or sweatshirt. 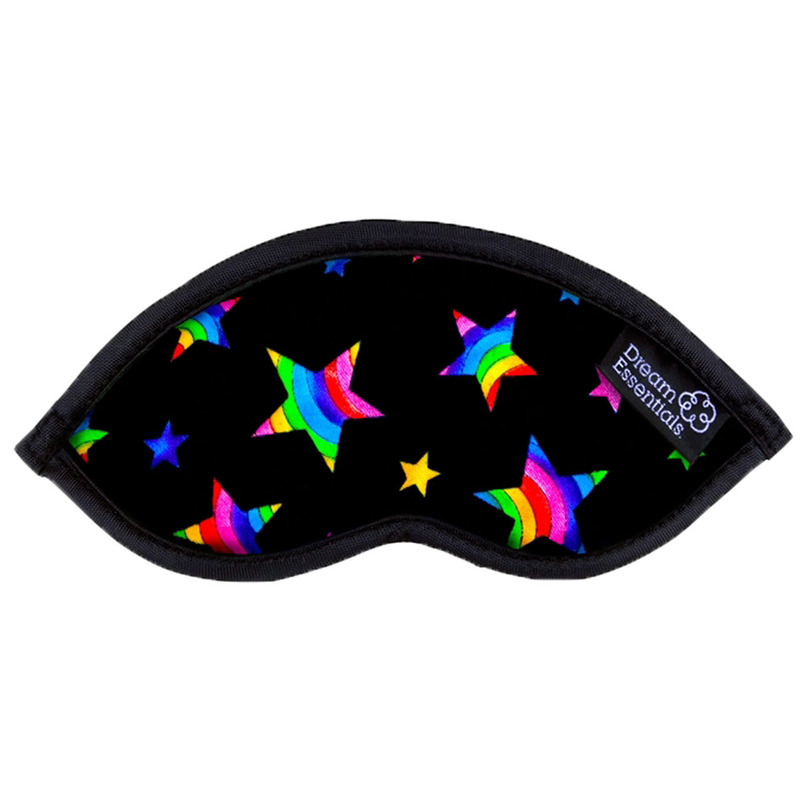 · Purchase your child’s mask ahead of time from your expected trip to get them used to wearing their sleep mask & feeling comfortable. Play games like pin the tail on the donkey; guess what item I have removed from the tray etc. to make the mask “fun”. Don’t forget to wear your mask too, monkey see… monkey do. Highly recommend these to parents planning a holiday. Our kids have even used them when we’ve been travelling in the car. Have also come in handy for our eldest daughters birthday for “Pin the Tiara on Elsa”. Bought these for both the kids for a recent road trip from Queensland to Victoria. They were brilliant. Such a good eye to keep the bright street and traffic lights out of there little eyes. We recently did a big family road trip and bought these masks for our children when travelling in the car. They were easily able to fall asleep without the sun glaring in the window waking them or keeping them from falling asleep (our 3 yr old hates the sun in his eyes) He also doesn’t like the window shade sleeves because they can’t see out the window properly with them on when they are awake. The masks were the perfect travel companion. My son wakes early from the light coming into his room. We have curtains but he won’t sleep with his bedroom door closed and the light comes in from there. A friend suggested a sleep mask & we thought we’d give it a try. Seems to do the trick. We also used it in the car on a recent family car trip north. Great little sleep mask with cute designs.